Like other Qualcomm processor chipset devices, the LYF Jio F90M also supports Emergency Download Mode or EDL Mode. This mode will be much handy when your device gets bricked and unable to unbricked using the ADB. All credits goes to Android developer member team for working on the EDL mode. 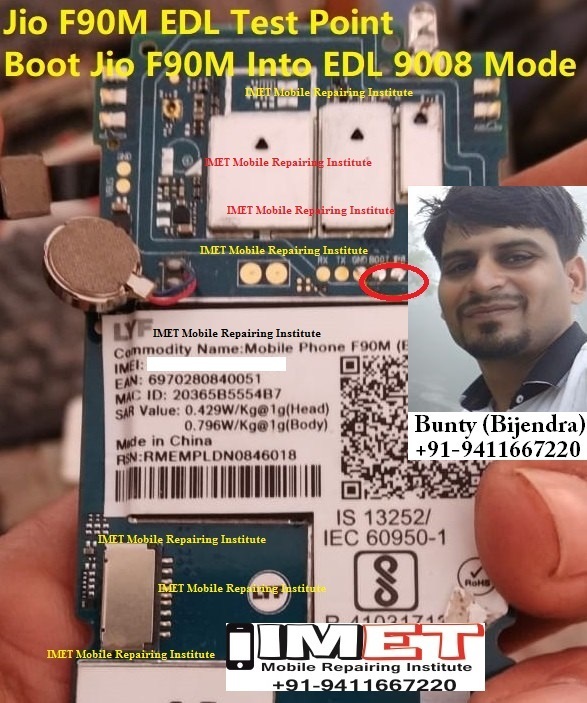 Here below is the simple guide to LYF Jio F90M boot into EDL mode.